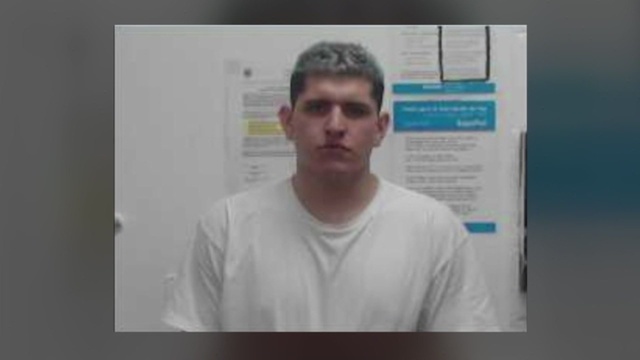 ALBUQUERQUE, N.M. (KRQE) - A New Mexico man with a lengthy record of indecent exposure has been arrested for the same crime again. It happened on Sunday. Rio Rancho police say a 14-year-old girl was walking her dog in a neighborhood near Southern and 528 when she claims a driver pulled up next to her, exposed himself to the girl, and touched himself. Police later identified the driver as 21-year-old Armando Ramirez. Court records indicate Ramirez is accused of exposing himself to seven other women. Those cases are still pending.